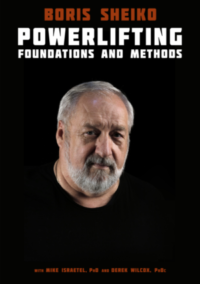 Boris Sheiko is launching a hashtag on instagram #ask_sheiko (ig: @borissheiko). 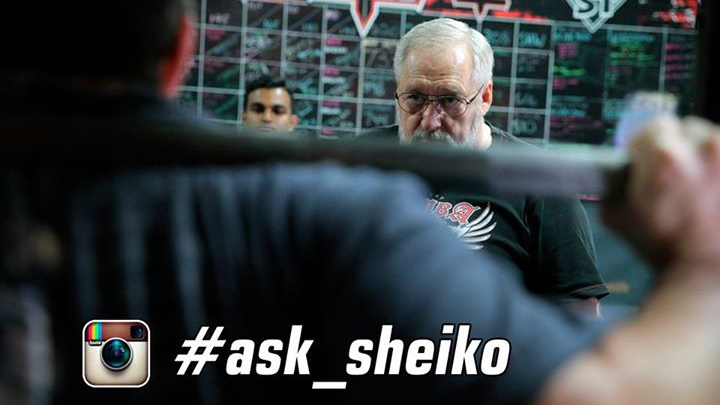 Film your squat, bench, or deadlift then upload on ig and add #ask_sheiko. Boris will choose some videos, post them on the fb page where others can comment and give advice. Boris will select the most insightful and useful comment and leave his own in 5 days. 5. Good visibility and lighting, the camera is motionless.